One of the biggest things you will notice with old windows is that you’re never comfortable in your house. You might feel a draft across your neck in certain rooms or you might be cold in one room and hot in the next. 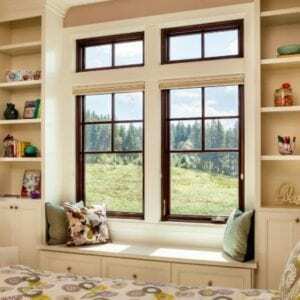 The old windows are letting air in and out of your home freely, which isn’t good any season of the year. You won’t be able to keep a regular temperature no matter how much you adjust your thermostat. 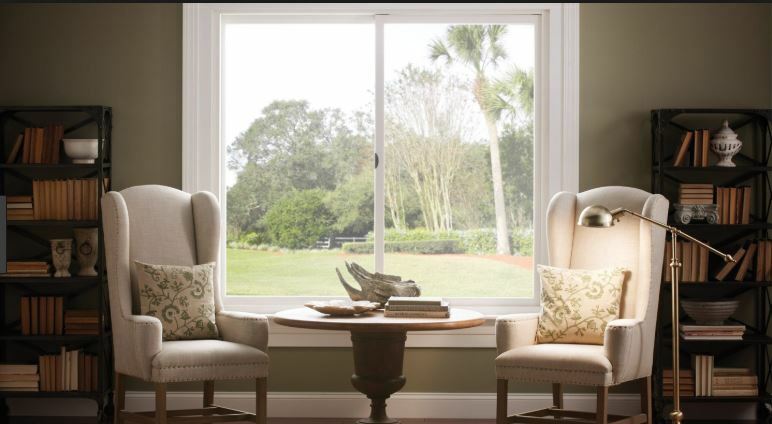 When you get window replacement done, all of those physical discomforts disappear. Your home has the temperature you want in every room without trouble. Are your windows hard to open and close? If you can’t open them, what would you do in the event of an emergency when you need an alternative exit? That’s a huge worry and it might make you uncomfortable to know that your family isn’t as safe as they could be. And once you do get the windows open, you never know when they might slam shut, which could hurt any fingers that get in the way. Once you get window replacement, however, you’re able to forget about those worries. Your family is safe and secure every step of the way. Any family can get stretched too thin with too many costs and not enough money to go around. It can happen even more easily if you have too much money going into utilities every month. 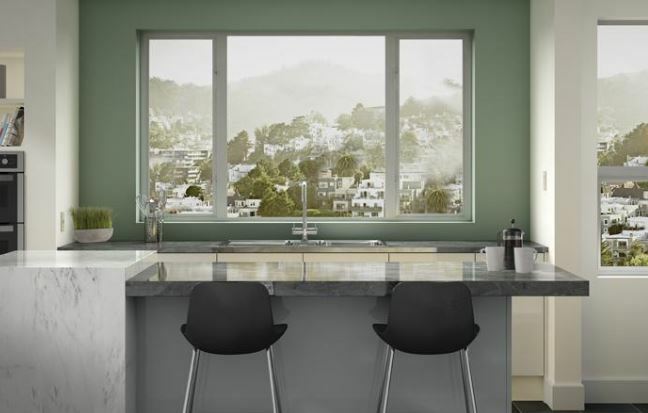 When windows leak, they leak the air you have inside, which is created through energy use. When you use more energy, you have to pay more for your utility bills. Getting window replacement keeps the air in and that means you use less energy. Your bills will get lower and stay low, so you don’t have to worry about those budget concerns any longer. 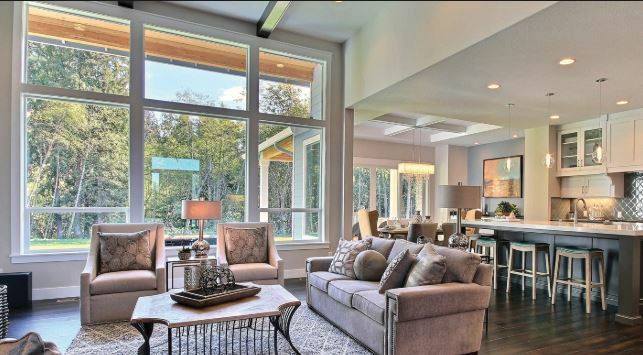 What your house looks like is important to you and if it doesn’t look nice, you might not want to invite guests over or have family come stay. 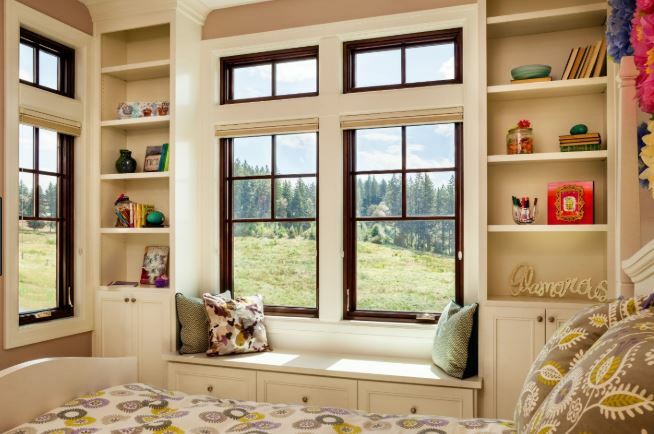 Getting window replacement will make you proud of your home once again so you can utilize it to its fullest extent. 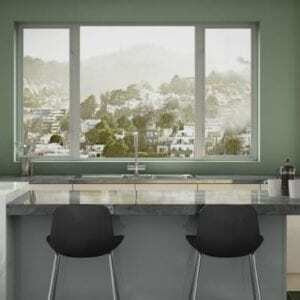 Riverside, CA window replacement can take care of all of these discomforts and then some. If you’re ready to enjoy your home again, contact Andy’s Glass & Window Company by calling (951) 677-7421. We’re here to help in any way we can. You can visit our showroom to look at examples at 25751 Jefferson Ave Murrieta, CA 92562. We want to be by your side throughout the project so we can show you what your home can really be.